Many people now day’s love to entertain at home, and what better way than you showing off your new sound system with fingertip controls on a keypad on the wall or a simple manual system hidden out of view ( normally in a cupboard). Then use this hub as the heart of your entertainment system – keeping your home clutter free of all equipment like cd players, sky box, DVD players etc..
DVV Cabling Ltd is a certified OPUS installer, ( www.opus.eu) which is at the forefront of multi-room entertainment for many years and has been installed in thousands of the world’s most prestigious properties and landmark developments. As of any system, you decide to go for ? its only takes 3 steps – consultation, installation, and commissioning, then sit back and enjoy razor sharp sound and vision in every room of your home. 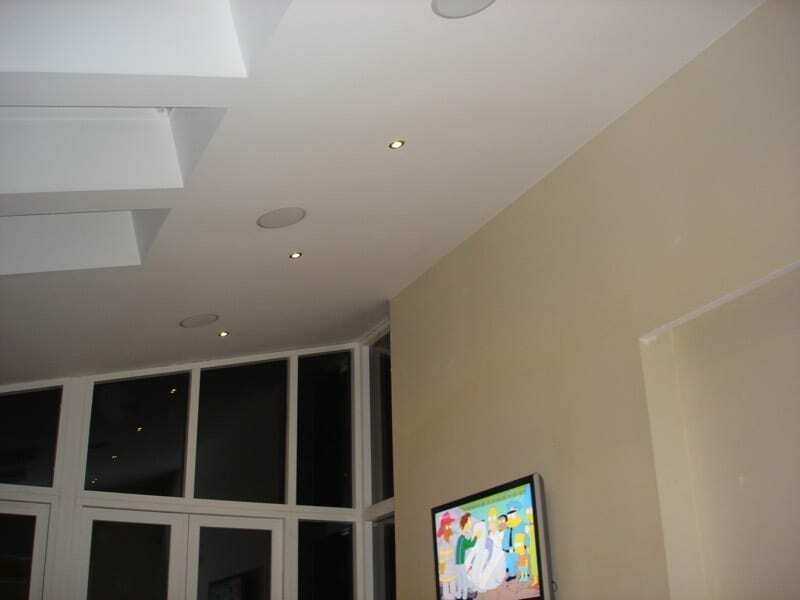 We can also install sound systems that best suit you and your budget. DVV Cabling Ltd is also a dealer for big names like Marantz, Boston Accoustics, Denon and Mordaunt short.